Satellite Update Extra | Tests for the HD version of global news channel CNN have started on Astra 2G, one of the satellites serving households in the UK and Ireland. 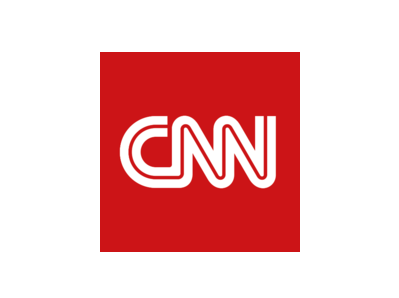 Despite going live on some other digital TV platforms in Europe, CNN International HD has thus far not been available in the UK and Ireland. Further details about the tests and any official launch are unknown at this stage. It's been around three years since the first CNN International HD broadcasts appeared in other parts of the world. Initially, only programmes from the US version were shown in HD, before a big switchover in June 2013, which saw the channel also switch to widescreen format, even on the standard definition versions of the channel. Astra 2G (28E, available on Sky/Freesat receivers). About time from Time Warner with this! Been live in Europe as you say for well over a year now, i think alot more! Why can't CNN HD come to Freeview HD? We have that BBC News HD Crap.